Do you want to sell your network marketing business without being seen as pushy or salesy? Here’s exactly how to sell without being salesy and have your friends and followers asking for more. Let’s talk about sales, baby. It’s a word that so many marketers hate these days, but it’s because we don’t really know the true MEANING of the word! We think sales, and we think of the vacuum cleaner salesman showing up at the door during dinner. And then it gets worse, because when we call ourselves marketers, we immediately lump ourselves in with the sleazy salesmen that no one wants to be around. But friends, today is a very special day because we’re going to turn that entire notion on its head and talk about how to become a master marketer without ever coming close to sleazy selling in any way, shape or form. Here are five ways on how to sell without being pushy! 1. FOCUS ON SERVING OTHERS. People can tell when you actually care about them and their business. 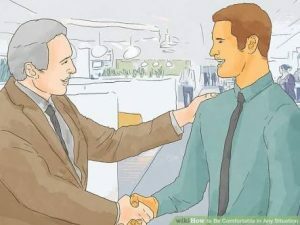 People today are much savvier and they are looking to connect with real people who care about who they are and what they are looking for in their businesses. 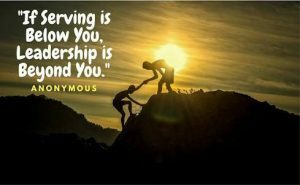 Forget about how much money you are going to make; lead with value and what you can do to help OTHERS. Make your audience your number one priority! Show that you care, that you are honest and are genuinely interested in providing a solution to their problem. 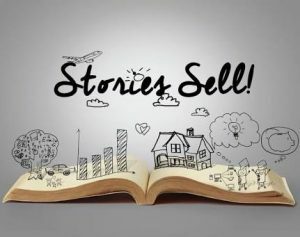 What’s not to like about stories? Stories transfer us to a different world. They let us visualize a specific scene or experience a journey. Stories are compelling and entertaining. And that’s why sales messages travel under the radar. Here’s an example from the Ray Higdon: LET’S PRETEND AS IF YOU MARKET WEIGHT LOSS GUM. He shared the story of his products with education and the benefits of the product, that’s value. If you lead with the name of the product, the name of the company and what you have, that’s salesy. Most people aren’t ready to buy. So, share your story with the benefits of your products. It’s really, really simple actually. 3. LET YOUR PROSPECT DO THE TALKING. If you follow this sales tip, there will be no way that you will appear to be too pushy. Why? Because you’re not doing the talking. After all, it’s hard to be aggressive when it’s your prospect that is speaking, right? Encouraging your prospect to do the talking will make it much easier to sell without being aggressive. It also helps you understand your prospect more, which means your chances of winning the sale increase. The best way to get your prospects talking is to ask great questions. Anyone in sales knows this. Good open-ended questionswill encourage your prospect to open up to you. When they feel comfortable talking to you, it will be much easier to earn their trust. The more they talk, the deeper the connection you’re able to build with them. 4. MAKE YOUR PROSPECT FEEL COMFORTABLE. The more comfortable your prospect is, the better your chances will be of earning their business. Being aggressive will make your prospects feel nervous and tense, which is why it’s so ineffective. One of the easy ways to sell and get your prospect to feel comfortable with you is to smile and relax when you’re interacting. Use humor to get them in a better mood. When you show that you’re comfortable and relaxed, your prospect will feel the same way. Do whatever you can to put your customer at ease and you won’t have to worry about pushing them to buy. 5. FOCUS ON THEIR PROBLEMS, NOT YOUR PRODUCT. You’ve probably heard it said many times: your customer doesn’t care about your company, product, or service. They care about solving their problems. They rush into the pitch without any regard for the prospects needs and pain points. This sends the message that you see the prospect as nothing more than a dollar sign. Then you go on and on about your product without even addressing what your prospect really needs. You want to become a partner and a consultant to your prospect and not just someone who wants to sell them something. 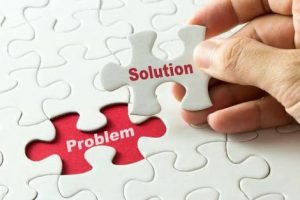 The important thing to remember about these easy ways to sell is that they work together to create an approach that actually helps your prospect. Your objective is not to sell your product or service. Your objective is to make your prospect’s life easier. If you follow these five easy ways to sell, it will be impossible for you to become that pushy, obnoxious, ultra-salesy entrepreneur that nobody likes. As a matter of fact, it will cause your prospects to see you as someone who genuinely cares about their needs and concerns. CLICK HERE AND Feel free to join AOC NEW ENTREPRENEURSHIP COMMUNITY JUST LAUNCHED IN NIGERIA Group Today! 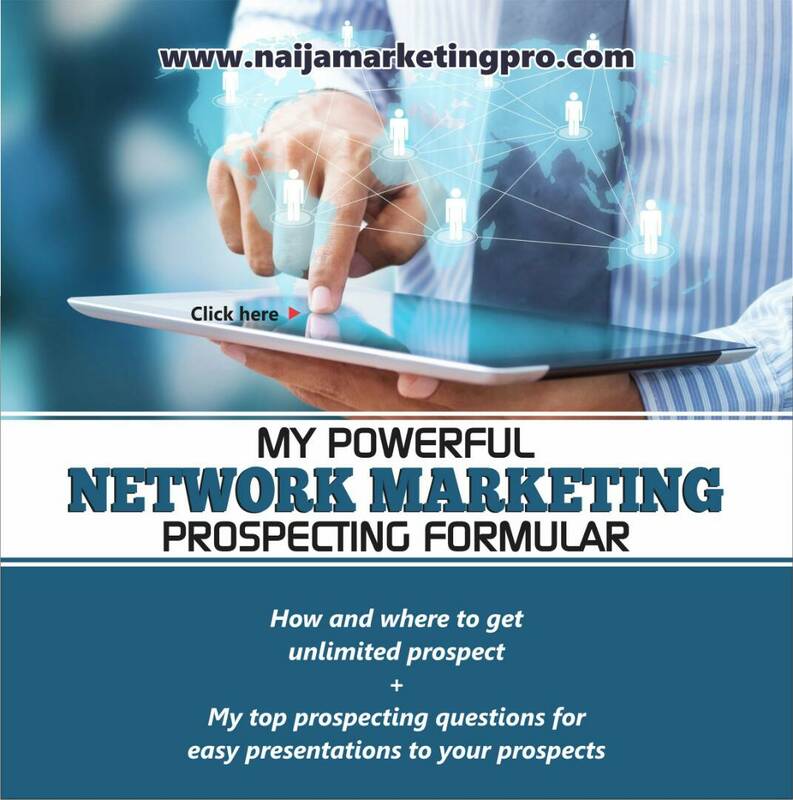 « HOW TO GET YOUR DOWNLINE TO BUY YOUR PRODUCTS IN NETWORK MARKETING.